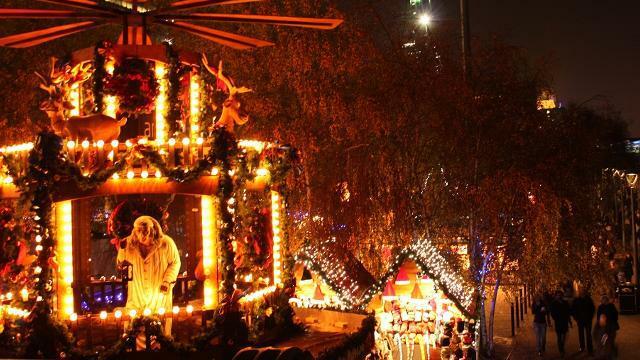 The Christmas market that should be top of your London list is right in the midst of London’s favourite Royal park. 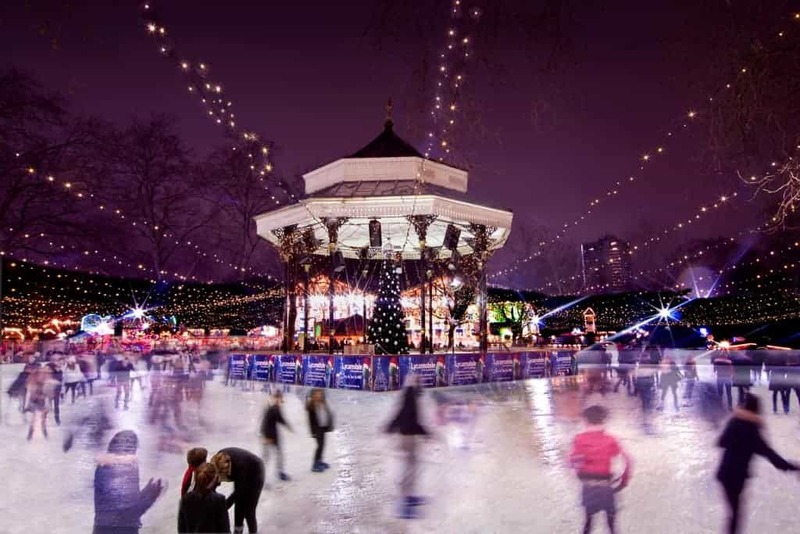 The much loved Winter Wonderland at Hyde Park opens its doors mid November, and includes a pretty massive Christmas market. Soak in the Christmas spirit as you wander through the rows of adorable wooden huts, selling a mix of cutesy gifts and scrumptious Christmas confectionary. 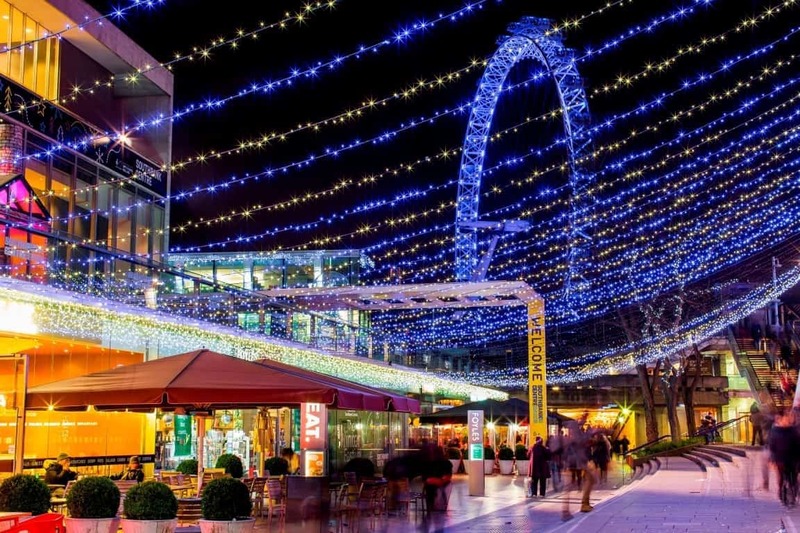 The Southbank Centre truly does have something going on at all times of the year, but we have to say that their winter time festival is probably our favourite. Overlooking the Thames, you’ll find a range of pop-up shops, delectable Christmas snacks, and all types of Christmassy activities to get you into the holiday spirit. Hop onto a boat or catch the DLR to get yourself to Cutty Sark, pronto. 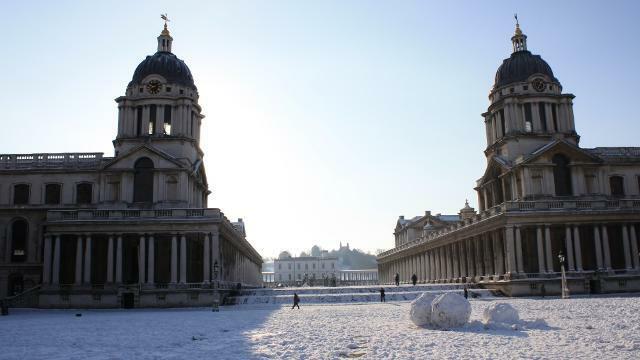 The Greenwich Wintertime Festival is a Christmas experience not to be missed. Located at the stunning Old Royal Naval College, you’ll find a mix of artsy and craftsy design stalls with lots of handmade goodies that would make great stocking fillers. 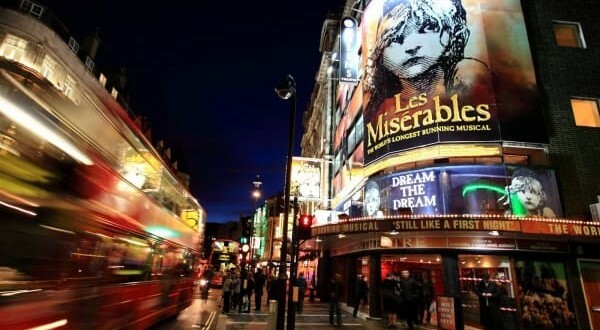 For the second year in a row, Leicester Square will be transformed for Christmas. You’ll be able to enjoy lots of festive vibes in the actual ‘square’ in the middle of Leicester Square. A convenient choice for those of you who don’t care to stray too far from central London, you’ll find a traditional Christmas market set up here. It’s not the biggest Christmas market out there, but there’s plenty of of food, drink and gifts available in the 25 stalls. Added bonus: there’s a Santa’s grotto that both big kids and little kids will love. Love modern art and Christmas? Then you’re in luck. Head on over to the Tate Modern for your dose of a traditional Christmas market located just outside this famous modern art gallery. 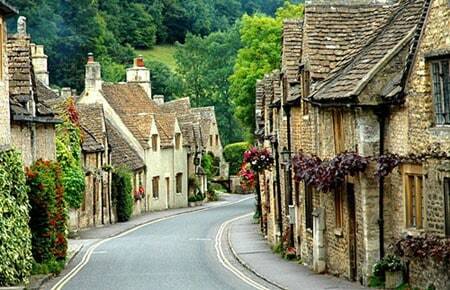 There’s plenty of pretty trinkets and toys on offer, as well as festive snacks and warming winter drinks. What’s more, there’s a very instagrammable Victorian carousel as well. 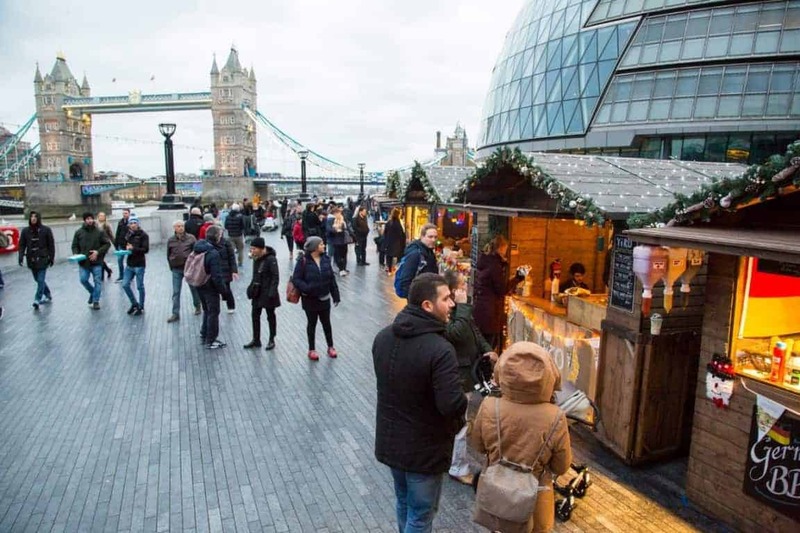 Another market that overlooks the River Thames, you’ll also be able to enjoy great views of the Tower of London and Tower Bridge from this one. 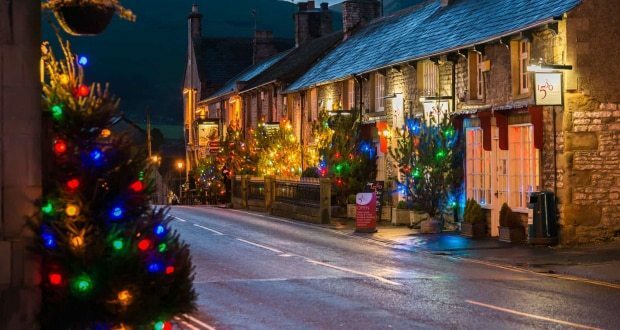 Lots of tasty traditional Christmas drinks and food are on offer here, along with homemade gifts and trinkets, all served to you from a row of pretty German-style chalets. Enjoy taking in the majestic view of the iconic Tower Bridge over a glass of mulled wine, or three.